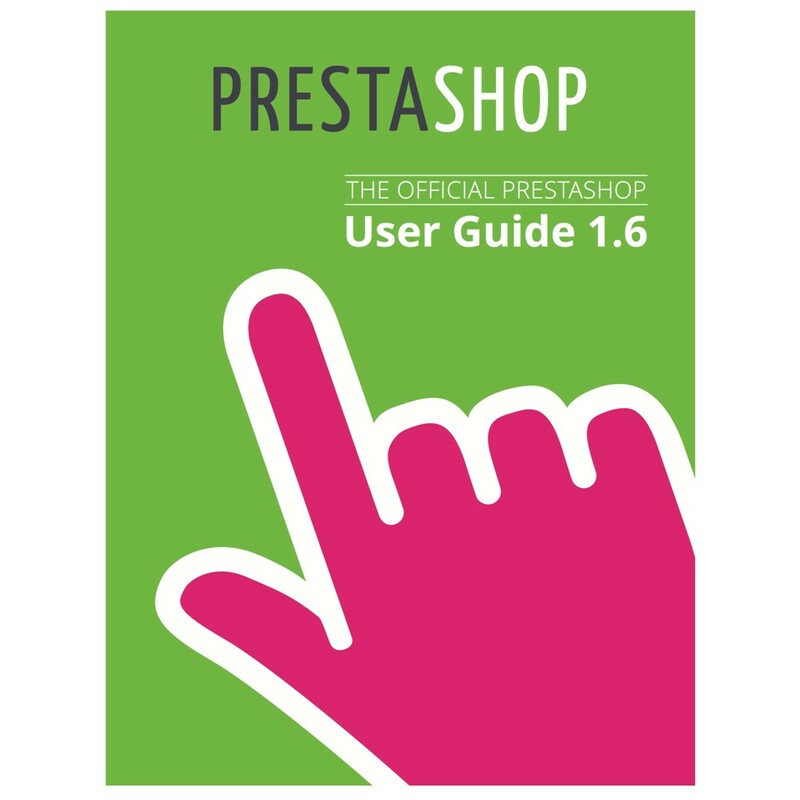 Improve your sales, your conversion rates and save time thanks to the Official ﻿PrestaShop User Guide 1.6 and its 500 pages (translated in English, French and Spanish). 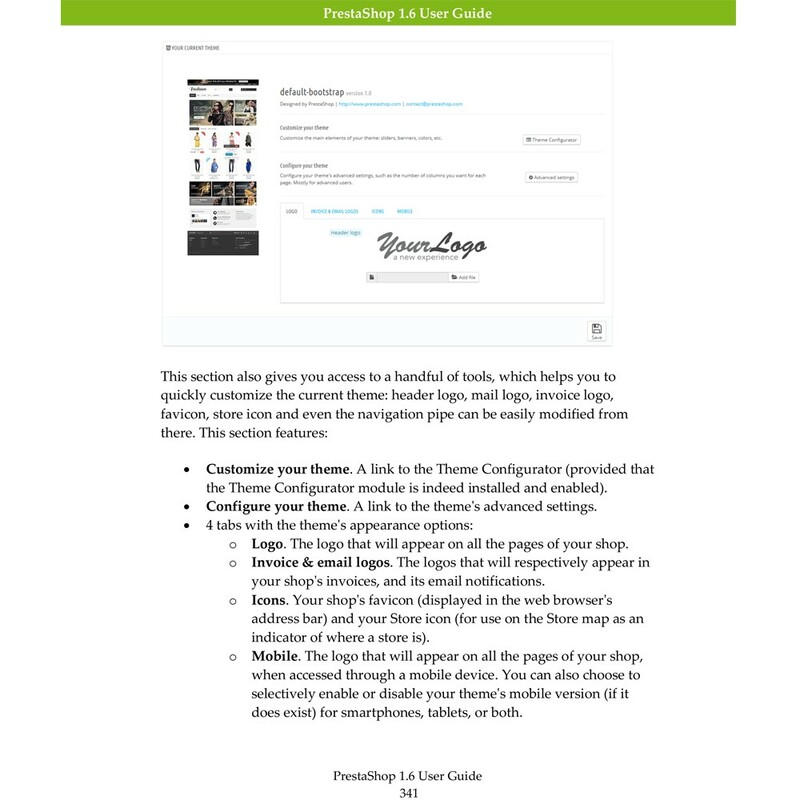 This user guide will help you familiarize yourself with all of PrestaShop’s features. 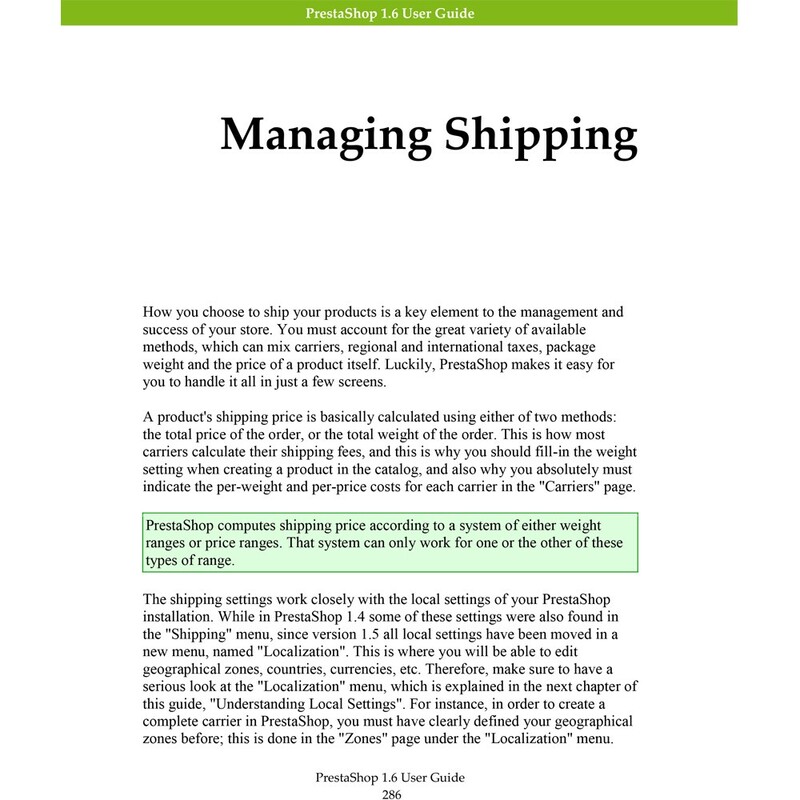 You will also be able to efficiently manage your PrestaShop site. While the majority of it is aimed at shop owners, the first chapter serves as an introduction to the front-office interface, which can be helpful to everyone. "Excelente guia me ha ayudado mucho en mi tienda"
"tres bien réalisé et tres clair"
"Muy buen manual con todas la novedades de la version 1.6"